Pulping is a necessary step for paper mills during paper making, the quality of pulp depends on many factors. 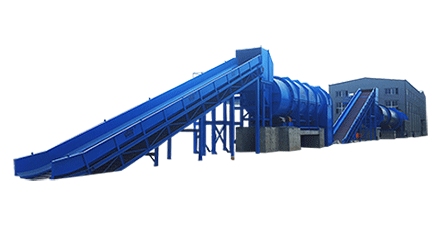 firstly, choose a energy-saving and efficient pulping equipment is vital to produce paper. Such as Light Impurity Separator, one high product capacity and low consumption device for paper factory. 1.It’s main body is an inverse conical design, concave top structure, which can form a strong vortex, and forming a low pressure area in the top center and getting the light impurities and discharge them outside effectively. 2.Pulp outflow chamber of rotor is higher than undersurface of shell, forming a low pressure ares around the rotor to collect heavy impurities. Under centrifugal force, the heavy impurities are thrown to the outermost of eddy and deposit in the groove that is outside the sieve plate for discharging. At the same time, it will reduce the wear to cutter and sieve plate, prolong the service life of them. 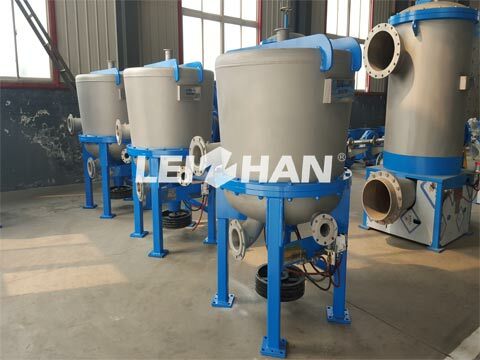 Our company supply complete set of pulping equipment and paper making machine, if you want to know more details, please feel free to contact with me: leizhanpulper@gmail.com.